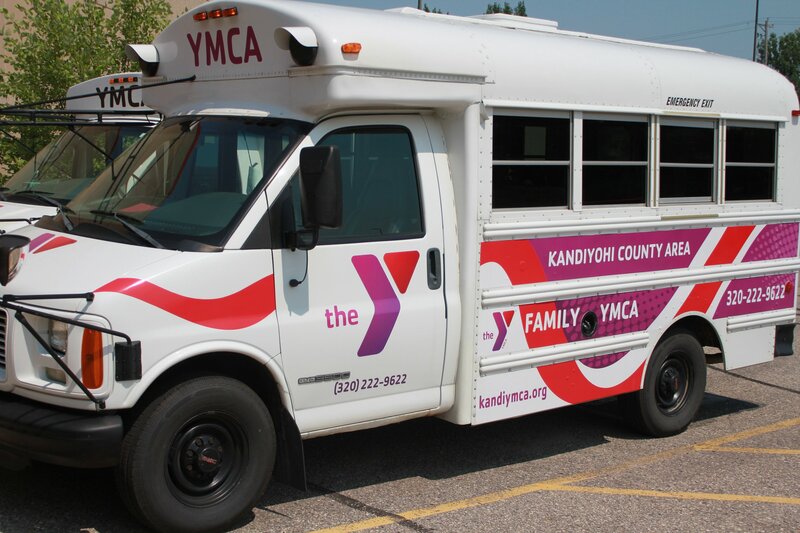 The YMCA is a non-profit recreational facility serving the Kandiyohi County Area. Recreational, social and educational programs are available for all ages. The Health & Wellness Center is open during building hours. 2 Group Exercise Studios – Most Classes are free with membership! Check out the gym schedule for open gym times! 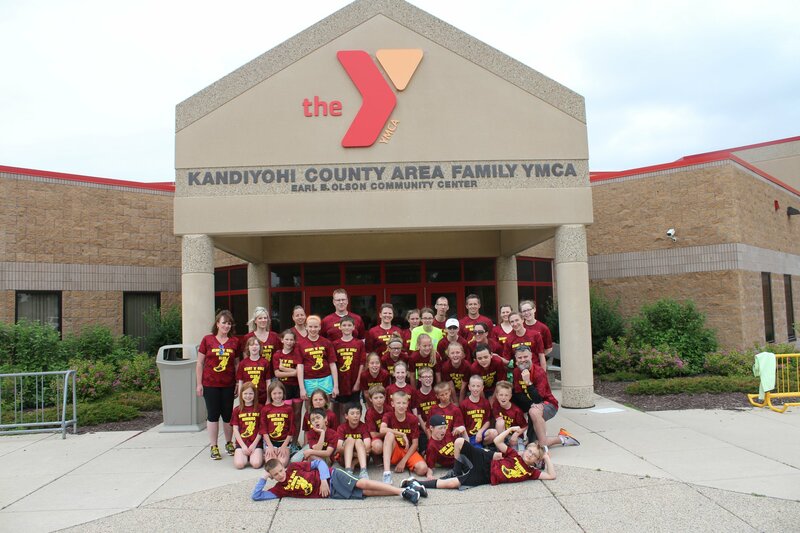 Basketball, Pickle Ball, Volleyball and more! Check out the pool schedule for open swim, lap swim and slide times! Family Locker Rooms for individuals with disabilities, families or members and guests who may not be comfortable changing in a group environment. Take full advantage of your membership by using our child watch services. Attend a group fitness class, swim or walk with a friend while our experienced caregivers take care of your children. Members and guests are invited to play to assortment of game in The Center. The YMCA offers full and part-time childcare at our Child Care Center in the Health and Human Services Building.